Facebook seems to have a problem recently with the algorithm to display your blog’s Featured Image. I mean we go to a lot of trouble to write our blog posts and then we choose just the right image to represent our post. 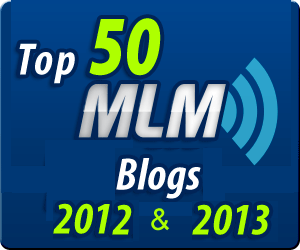 When we tell people about our blog post on Facebook, the image chosen isn’t our featured image. 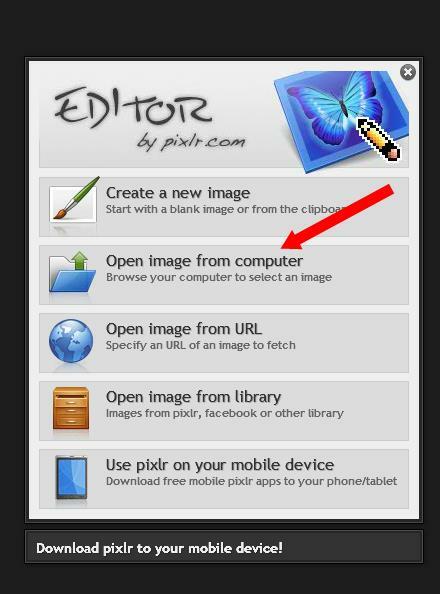 Often the only images offered are from you sidebar opt-in forms. This is a problem. As I write this, the problem seems to have been resolved; however I still get questions about this regularly. 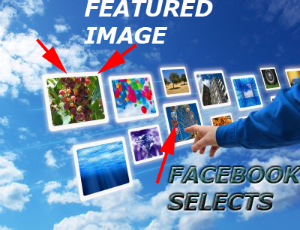 For example bloggers Publish a post and then when they go to post it on Facebook, they realize that they didn’t create a featured image or somehow Facebook selected the wrong image . Here is a How-To on fixing this problem. I’m going to out on a limb here and posting some information that I believe is correct, but I can’t prove it. On the other hand it has worked for me the last 10 times I’ve used it and I hear other people facing the same problem. Again I can’t swear to any of this, but it is fairly obvious to me that when you first post a link on Facebook it look through the page you post is on and picks what it thinks is the best image. This takes it a little time. It stores that image in a database. After that when you post the same URL it goes to the database, finds the image and uses that. 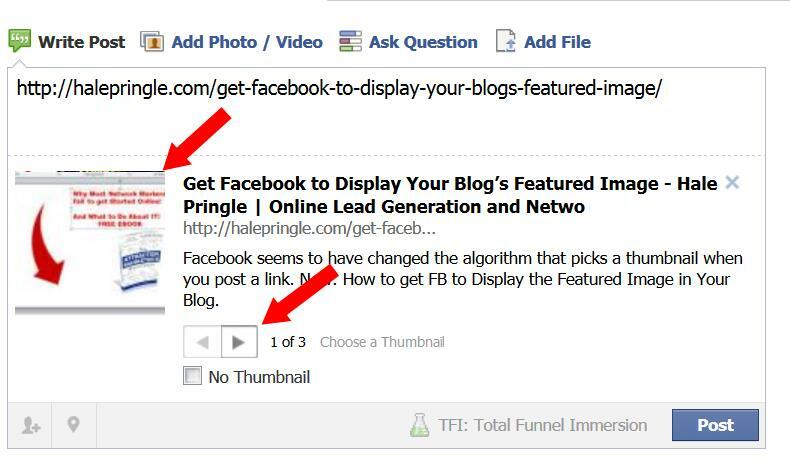 You can remove the image they used from your blog post and Facebook will still use the image from its first pass. If you Google for Facebook Debugger, you will find a page that asks you for a URL (something that starts with http://Facebook.com or http://www.facebook.com. The page will display debugging information about your page. I 0ften do see it telling me that it found an image and that image is too small. They say that it is under 200 x 200 pixels. Of course it isn’t too small and it has always been okay in the past, but what the heck. In some cases they are just falt using the wrong image. It might be our fault or it might be theirs. Either way – let’s fix it. If I forgot the image, I just add it, make it the featured image and then use the Facebook Debugger to see if that fixes the problem. If it doesn’t I go the next step. Start to post a link on Facebook. 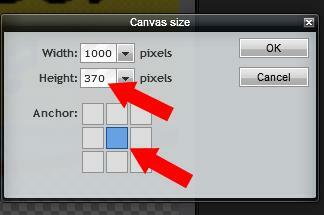 You can try resizing it to where both height and width are 1,000 pixels or greater. I’ve just been using the 1000 x 1000 and it works. Make it the Featured Image. See if Facebook is playing nice now. So far it always has. Okay – this is not the image I want. Maybe I forgot to set the featured Image or maybe Facebook went off and decided for themselves. Let’s assume I did set the Featured Image. 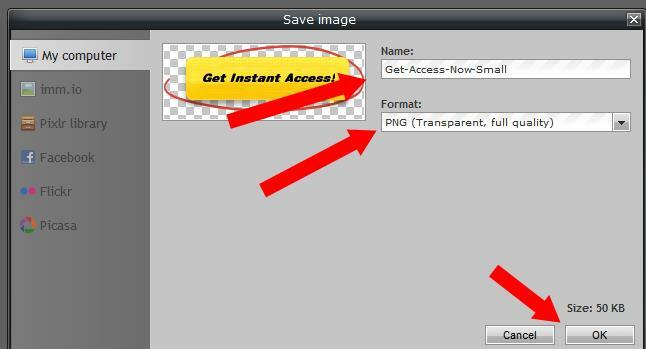 Steps 3 and 4 – Create a Copy of the Image and Resize it to 1000 x 1000 pixels. Let’s look at a simple way to do this. 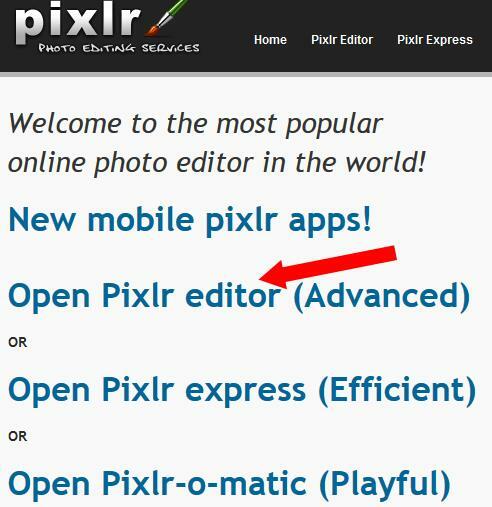 Browse to PIXLR.COM and open the Advanced Editor. 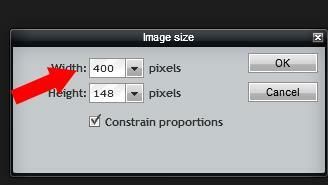 Choose to upload an image from your computer and upload the image that you want to resize. You will see this pop-up. 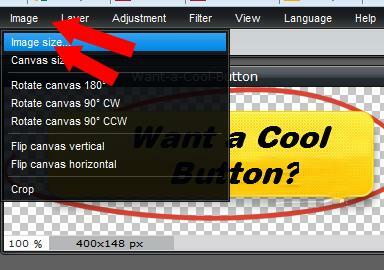 Choose to Resize the Canvase using the IMAGE —> Resize menu option. 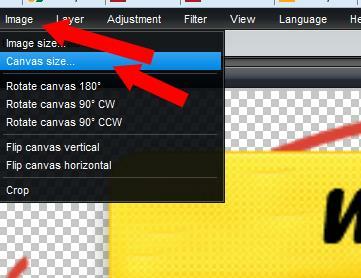 Choose the Canvas Size this time. Now you will see this screen pop-up. This is where you change the file name to LARGE. 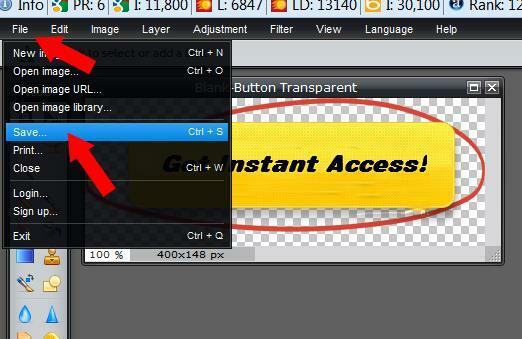 Make sure it is a PNG (to keep the canvas you increased transparent) and press OK. This is pretty standard so I won’t cover it much here. (Upload the image. While editing your post, click on Add Media, choose Set Featured Image from the left and choose the large image). Google for Facebook Debugger and go to the page. It will look like this. Put the URL for your post in the text box and click the debug button. NOTE: If you do not do this, Facebook will continue to use the image it has in it’s database. Nothing will change. 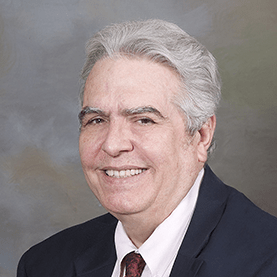 Step 8 – See if Facebook is playing nice now. So far it always has. There you have it. 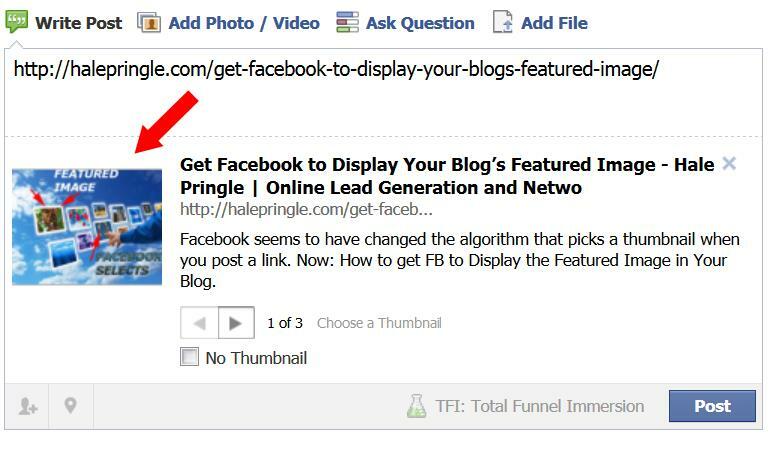 How to Get Facebook to display your blog’s featured image. Needed to compose you the very little observation to help say thanks as before with your beautiful advice you have shown on this site. It is simply shockingly open-handed of you to grant openly what exactly a number of us would have marketed for an e book to make some bucks for their own end, mostly considering the fact that you might well have done it if you decided. The basics also worked to be a easy way to be sure that other people online have a similar desire just as my personal own to find out more in regard to this matter. I think there are a lot more pleasurable moments in the future for many who looked over your site.